Over the years, comic books have gravitated from stories about superheroes to stories about everyday people, portraying a variety of cultural backgrounds and a wide range of themes that speak to readers. Today’s comics allow us to witness moments of loss, vulnerability, bravery, and friendship, and at the end of the day, comics speak to the diverse and complicated situations readers deal with every day. The following comics represent the most insightful and beautiful of 2016 and help readers see themselves in the books they love in new and exciting ways. Enjoy our list of the best comics of 2016 and check out our other Best of 2016 book lists posting throughout the week. Just because you can’t see the monsters in your city doesn’t mean they don’t exist. 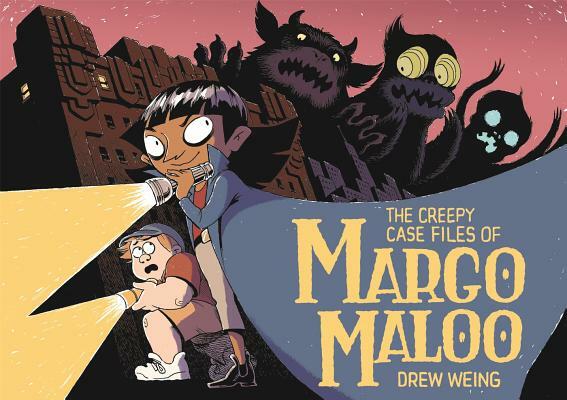 When Charles moves to Echo City, he’s quick to learn this fact after he meets master detective Margo Maloo, a small girl who takes Charles on a big adventure. 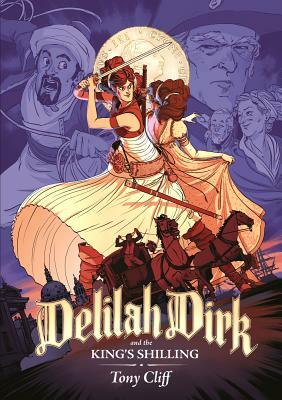 The second offering in the Delilah Dirk series is full of espionage, trickery, swordplay, and narrow escapes. And that’s just the first 50 pages! The King’s Shilling follows Delilah back to her family roots, to people who know a different Delilah Dirk. 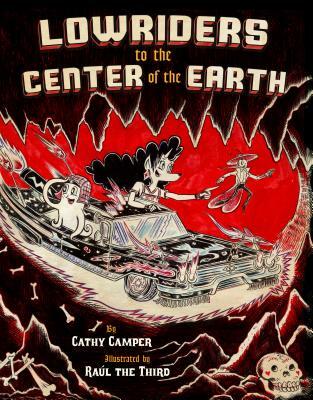 Cliff is a master at depicting the human form and his cinematic storytelling through both captivating dialogue and at times breathtaking illustrations make this an impossible-to-put-down high energy treat. 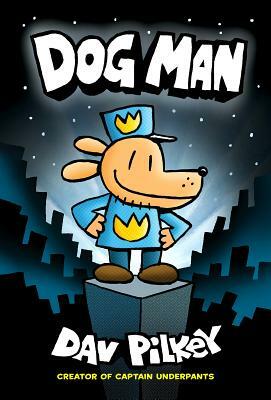 Readers of the Captain Underpants series will recognize Dog Man immediately as the subject of the comics created by George and Harold. Half dog, half police officer, Dog Man is a hero to the city. Petey, the world’s most evilest cat, will stop at nothing to put an end to Dog Man, even if that means constructing a giant vacuum, getting rid of all of the world’s books, or unleashing an army of sentient hot dogs (oh wait! That one might not be his fault). Have no fear. Dog Man’s on the case! 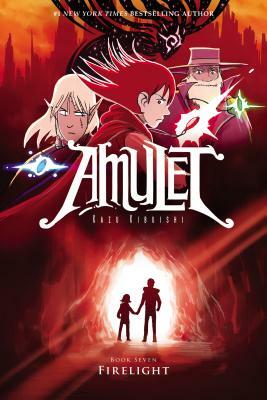 In the seventh installment of the Amulet series, Emily finds herself struggling to keep the voice out of her head as she and her friends get closer to uncovering the truth about the Stonekeepers. 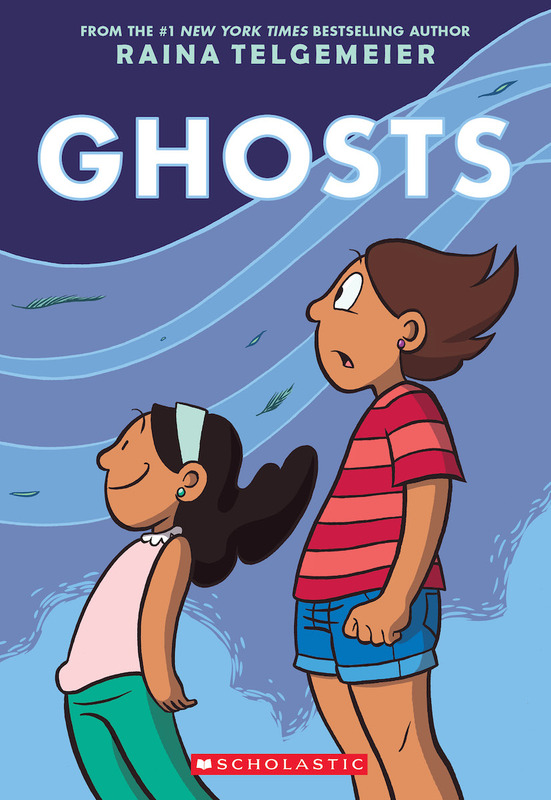 A beautiful story about two sisters who learn how much they mean to each other and teach readers how to open up to the possibilities around us. 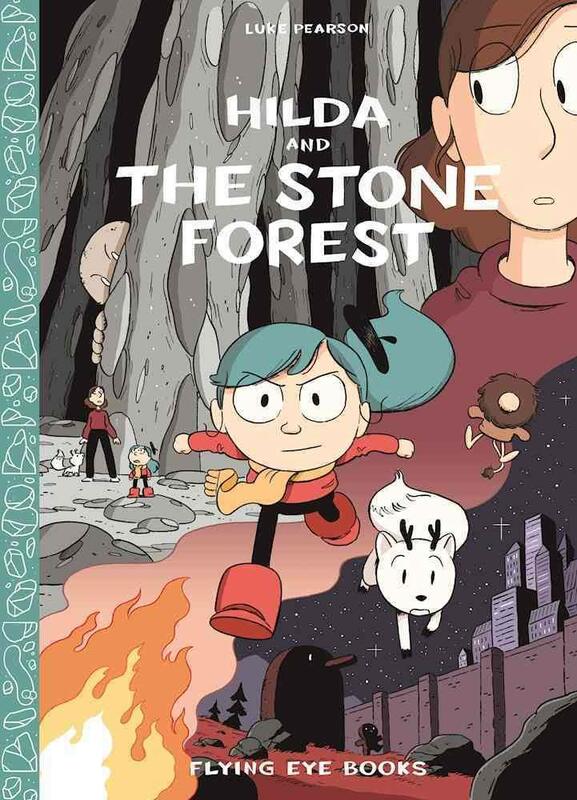 The adventure continues—and escalates—in this fifth Hilda book as Hilda comes to face her toughest challenge yet. Hippopotamus and Red Panda live in a rundown zoo in the middle of the city. Red Panda decides to leave one day to live among the humans, picking up jobs here and there and occasionally returning to the zoo to share his adventures with Hippopotamus. 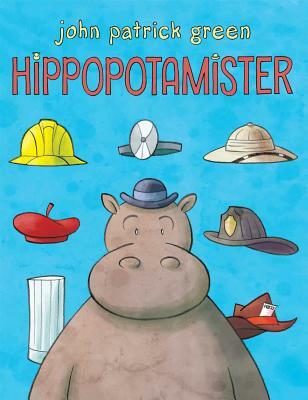 Eventually the mundane and monotonous every day life in the zoo get to be too much for Hippopotamus to handle. Lucky for him, Red Panda is willing to take Hippopotamus under his wing and turn him into a gainfully employed Hippopotamister. Lupe, Flappy, and Elirio have the best looking lowrider in town, thanks in part to the interstellar overhaul the car received in Lowriders in Space. But now it’s time for the team to go on a new adventure. Genie, Lupe’s cat, has disappeared and the trio’s search for her leads them deep into the Underworld and face-to-face with Mictlantechhtli. *Be careful not to mispronounce his name! The Lord of the Underworld does not take kindly to such acts of disrespect! 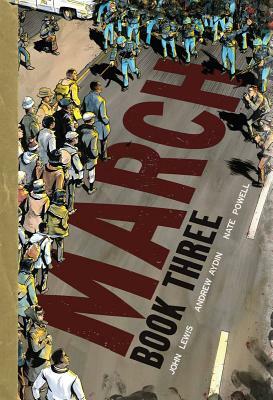 The breathtaking conclusion to the March trilogy takes readers through the last days of the Civil Rights Movement through the eyes of 25-year-old John Lewis. 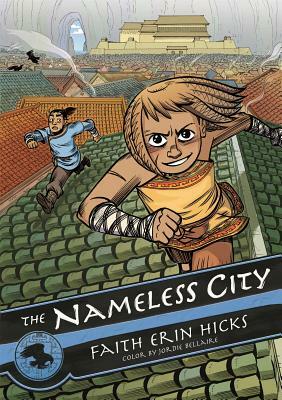 Readers explore The Nameless City through the eyes of Kaidu and Rat, unlikely friends who find the fate of their city—and its citizens lives—in their hands. 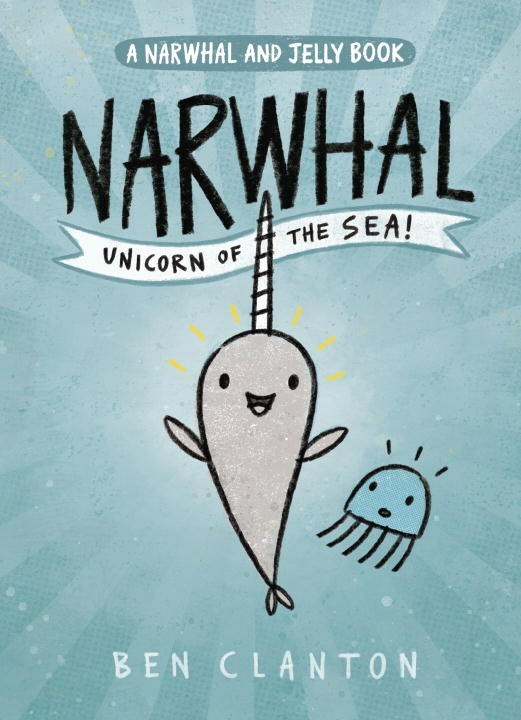 Narwhal and Jelly couldn’t be more alike. And that’s what makes them a perfect pair! This charming graphic novel explores new friendships, insecurities, and—of course—waffles. A family of ogres awakens the knight and her faithful steed, Edward. Oddly, the king does not seem worried. He gives Knight a job helping the gnomes in what surely must be an incredible scheme to outwit, overpower, or outright defeat the ogres. 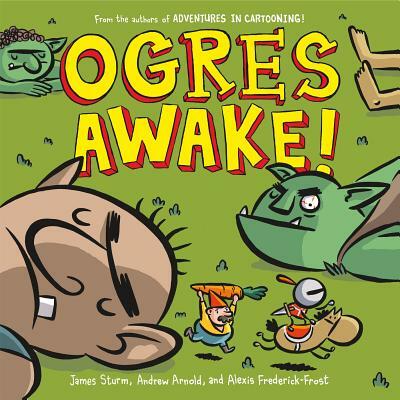 Hilarious, fast-paced adventure for young comic book readers and another strong entry in the Adventures in Cartooning Jr. series! 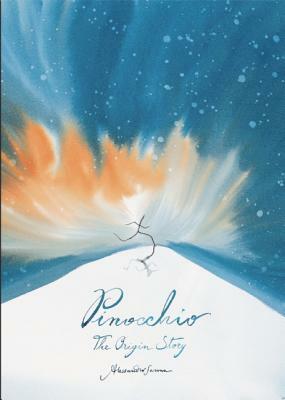 This precursor to Carlo Collodi’s The Adventures of Pinocchio details Pinocchio’s origins through a story of cosmic beginnings, exploring the energy and magic that eventually become the wood known as Pinocchio. 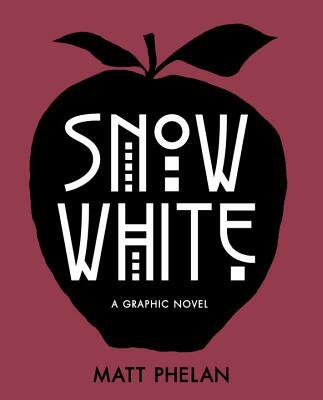 In this dark, moody interpretation of the famous Grimm fairy tale Snow White we meet Samantha White, a girl running from her evil step-mother and shining a light on good versus evil.